Call 772-233-8133 to learn more or quote services today! Saving Your Time & Your Yard! 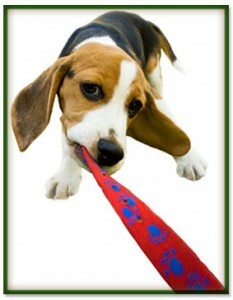 As pet owners ourselves we know how hard it can be to find great pet service companies. We’ve compiled this list of other locally-operated pet care and recreations services to take at least part of the guesswork out of it. Copyright Scooper Saints, LLC | All rights reserved.